The Iftari in Old Dhaka keeps it's tradition for a long time. 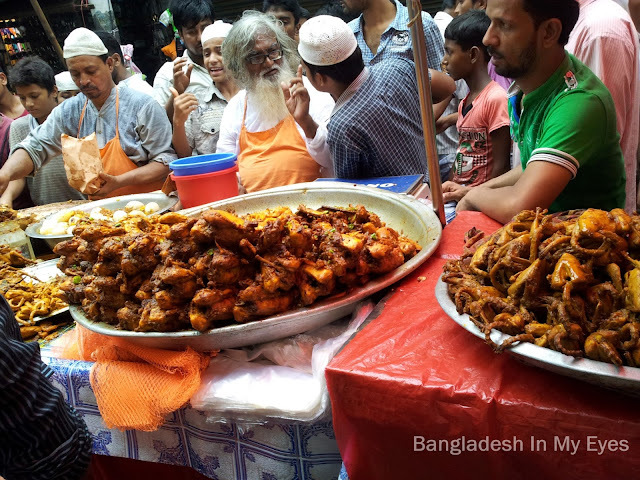 Before the Maghrib prayer all the roads of Old Dhaka becomes crowded by the Iftari sellers. 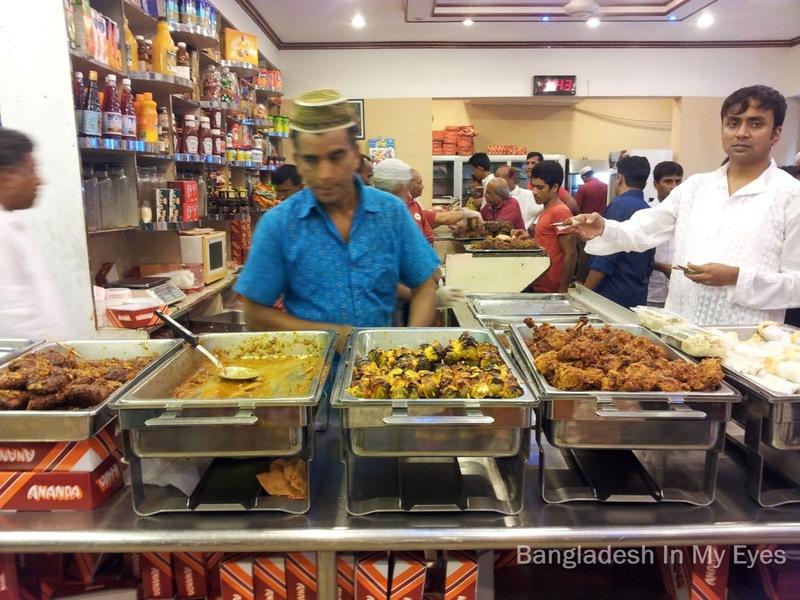 Specially the Iftari of Chawkbazar is well known to all over Bangladesh for it's distinct appeal. 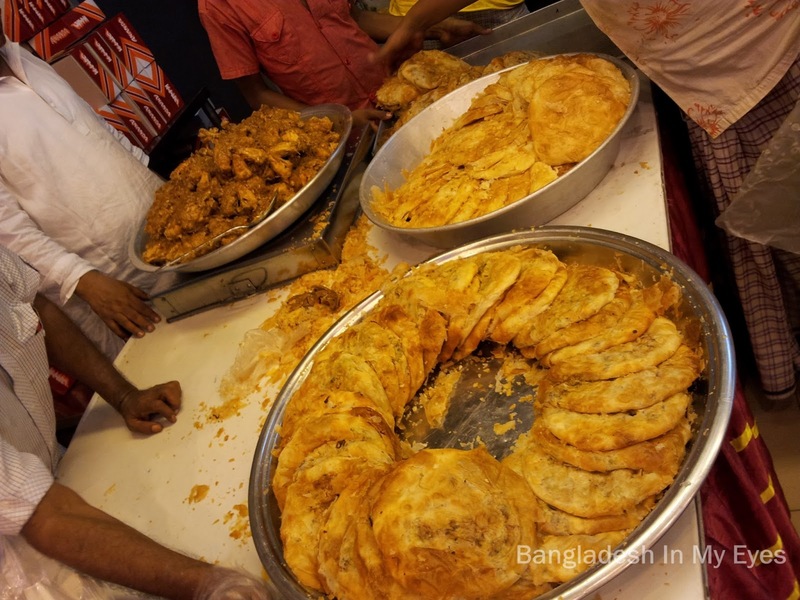 Chawkbazar Iftari market is the oldest traditional Iftar market in Bangladesh. During Ramadan time all the roads in front of Chawkbazar Shahi Masjid occupied by the Iftar stalls. 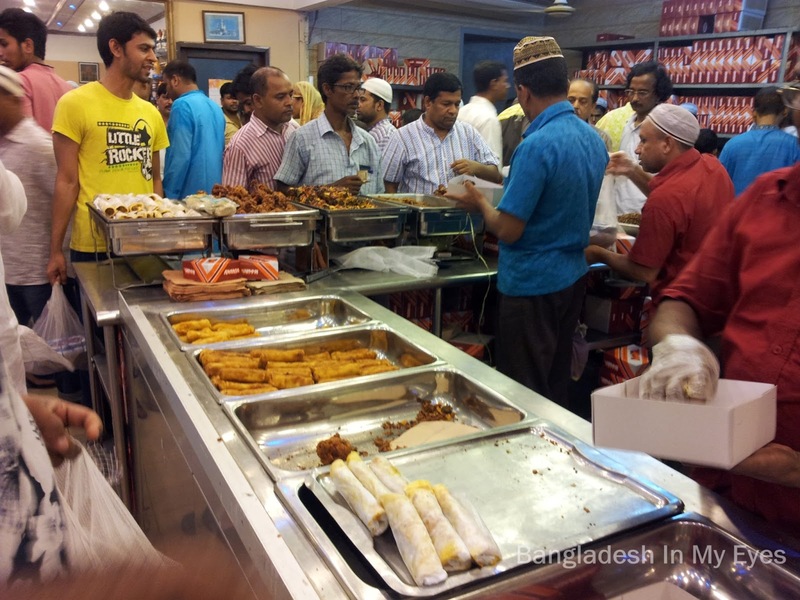 Most popular Iftar items in Bangladesh are Muri, Piyazu, Beguni, Alu Chop, Boot, Ghugni, Dates and Zilapi. 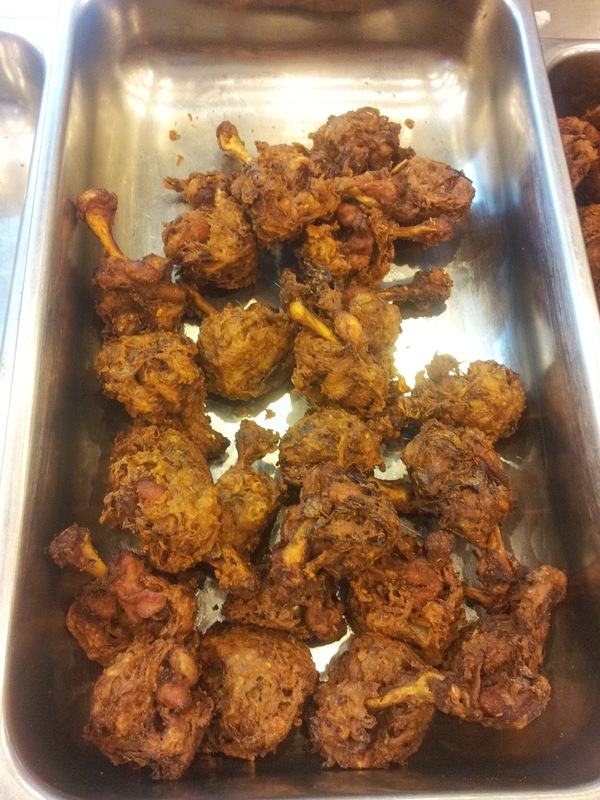 Other items are Vegetable Pakora, Chana Masala, Bondia, Naan, Egg Chop, Dal Puri, Doi Bora, Beef Naan etc. 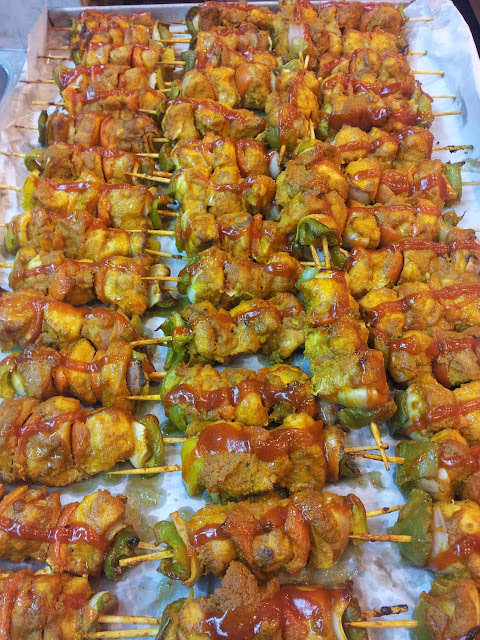 Kabab: Jali Kabab, Shami Kabab, Checken Kabab, Shik Kabab, Boti Kabab. Zilapi: Shahi Zilapi, Sutle Zilapi. Juice: Lemon Juice, Mango Juice. 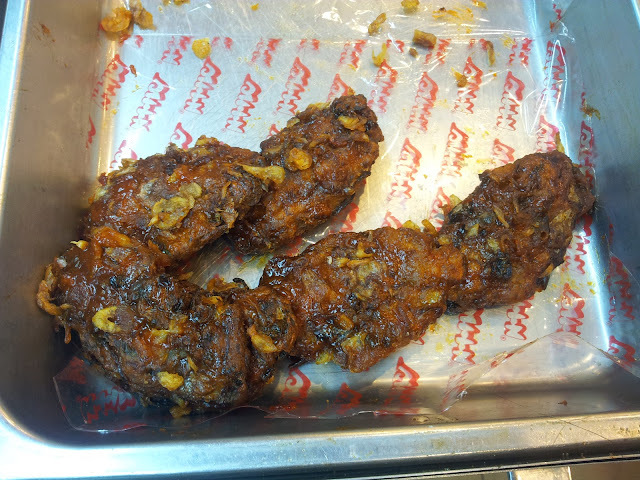 Halim: Mama Halim, Shahi Mutton Halim. There is another iftar item which is re-known as " Boro Baper Polay Khay " - is not a testy or healthy iftar item but received a huge publicity by the media. Usually in our home we don't buy Iftar items from outside. My mom cooks Beguni, Piyazu, Alu Chop in home and Muri, Ghuhni, Dates, Zilapi and fruits we buy from outside. 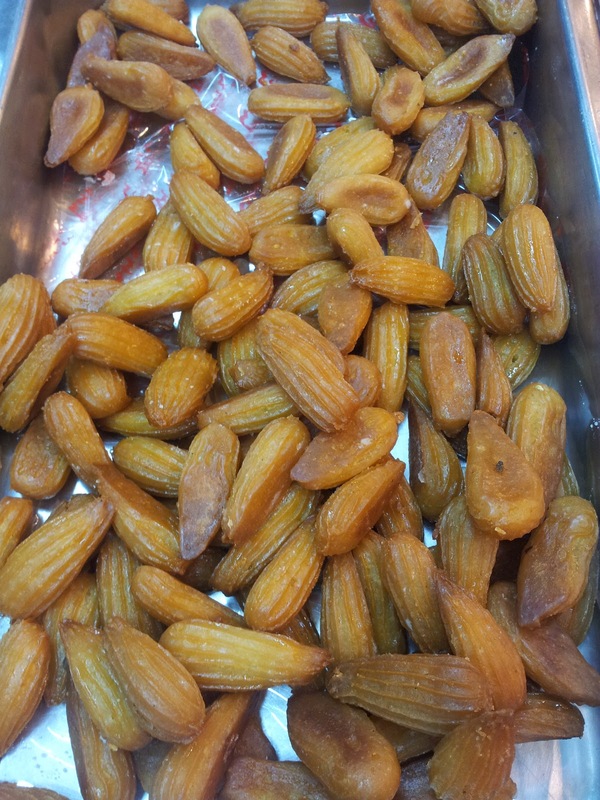 This are our regular Iftari items. Some special days we buy Iftar items from Chawkbazar or Anondo Bakery. Today suddenly my Sir - Mohammad Atiqur Rahman﻿, call me and invite me to take Iftar with them. 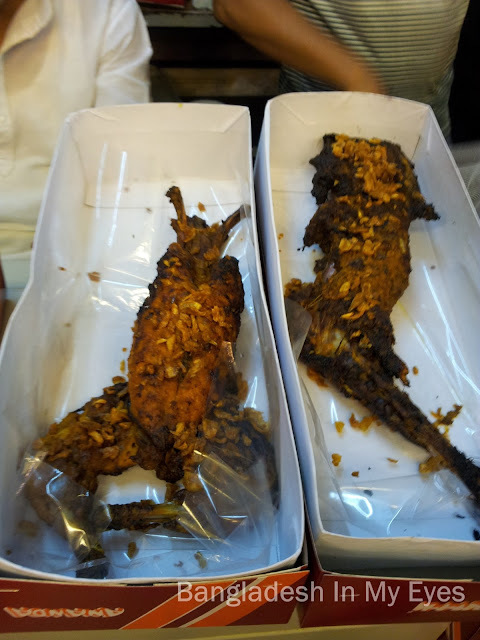 He and his friends wanted to eat the famous OLD Town Chawkbazar Iftar. It's Friday but now a day's I have to work on Fridays as well in my office. Luckily this Friday I was free. 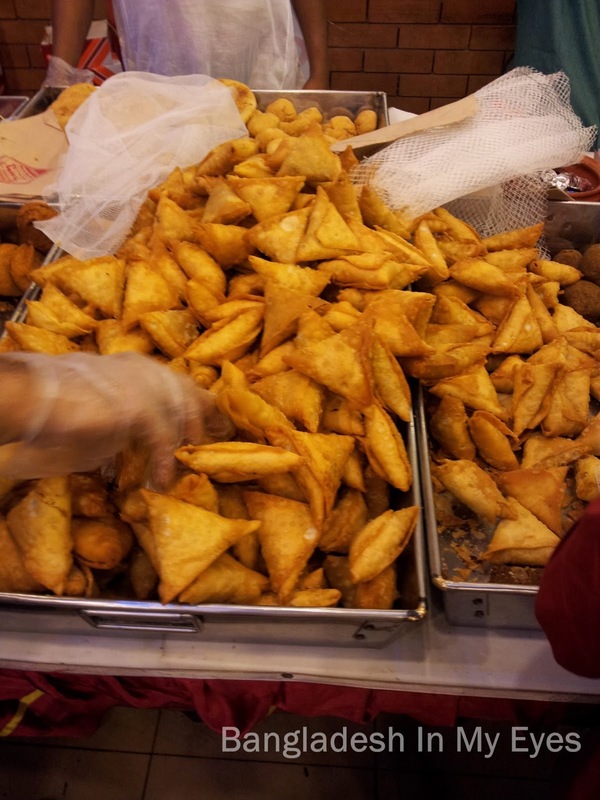 I took them to Chawkbazar and as usual they became confused by seeing the Iftar items. It's very difficult to buy Iftar items from Chawkbazar because many items and no idea which one will be better / testy. 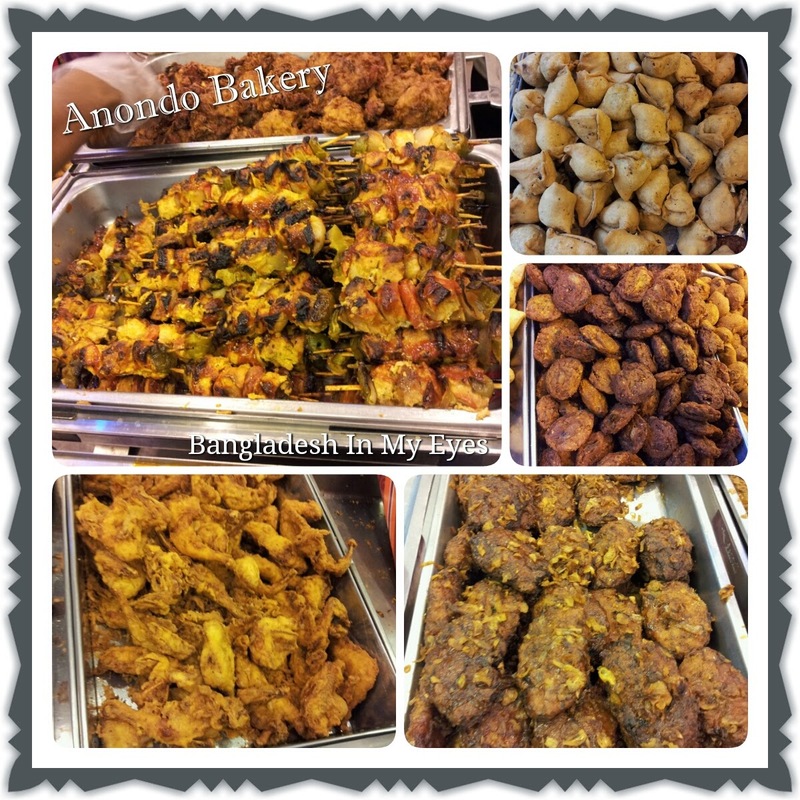 After much thinking we decided to buy from Anondo Bakery. It's because fixed price and good quality. 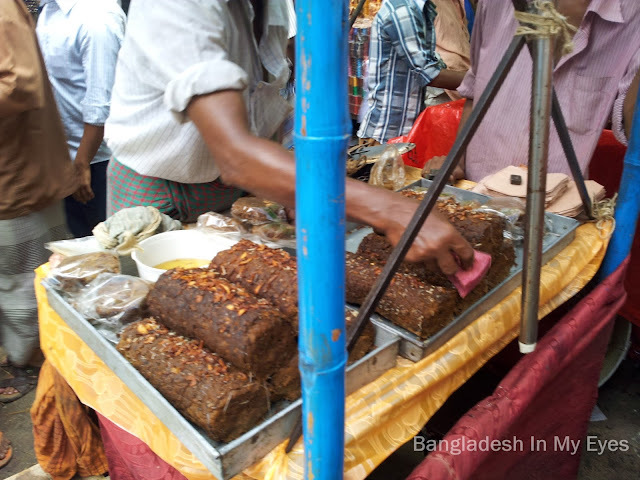 Anondo Bakery also keeps the flavor of OLD Dhaka traditional Iftar items. We bought lot's of Iftar items and move to TSC and find a palace for sitting. 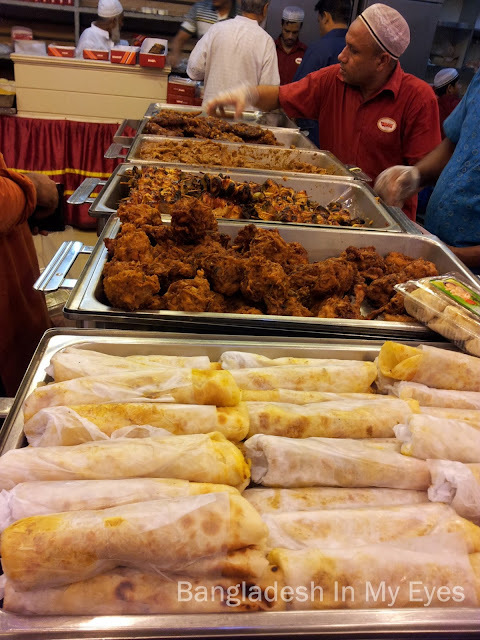 I took pictures of some Iftar items which encourage me to write this article.